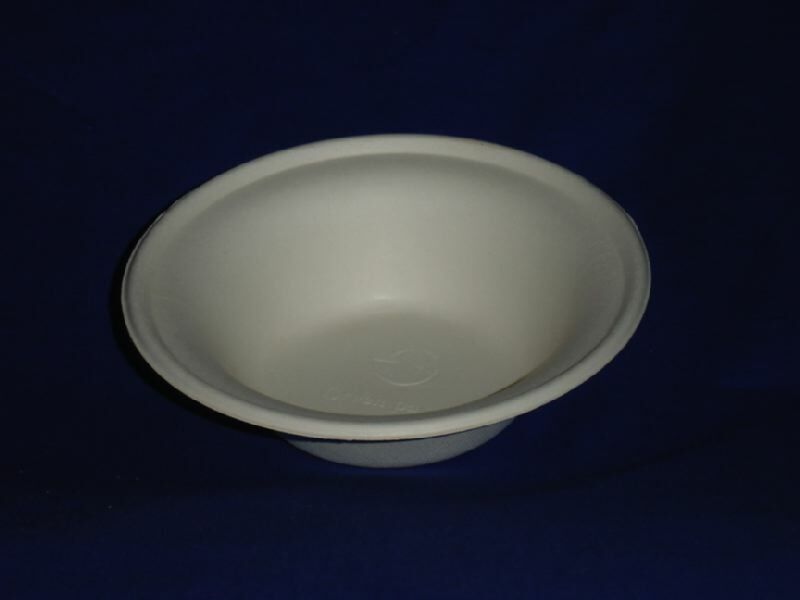 Our eco-friendly salad bowls come in five different styles and multiple sizes. This will give you the variety and the options that you need. 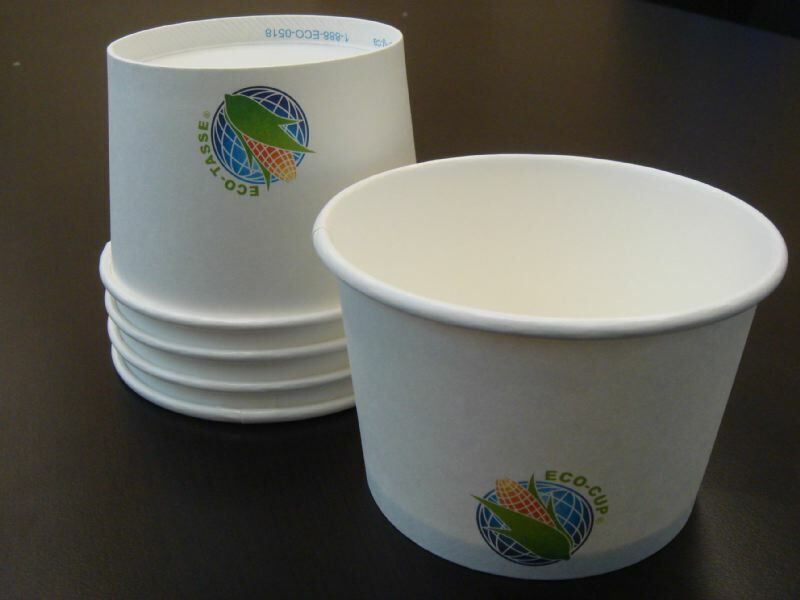 The available compostable containers that can be used for salads are Just Fresh(3 sizes), Biogo(4 sizes), EcoPack(3 sizes), SeeShell(2 sizes) and Versapak(11 formats).